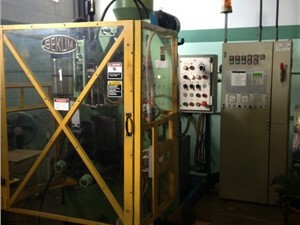 Bekum was found in in 1959 and quickly introduce the first neck calibration for blow molding machines. 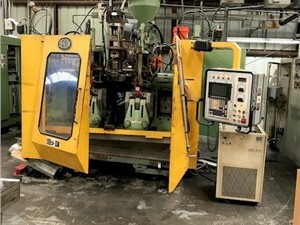 Known as one of the top names in blow molding machinery, Bekum has shipped over 18,000 machines in the last six decades. They have plants in Williamston, Michigan, USA, Berlin, Germany, and Traismauer, Austria. The Bekum H-series of continuous blow molders features single sided machines, double station machines with models such as the H-111, H-121, and H-155. The Eblow/Hyblow Series features machines with capacity for 2 to 14 parisons in models such as 307DL, 407DL, 607DL, and 807D. Bekum's BA-Series offer both continuous and discontinuous extrusion in fully automatic, mono-layer and co-extrusion processes. Typical models include BA-25, BA62, BA-220, BA-330 and BA-440.